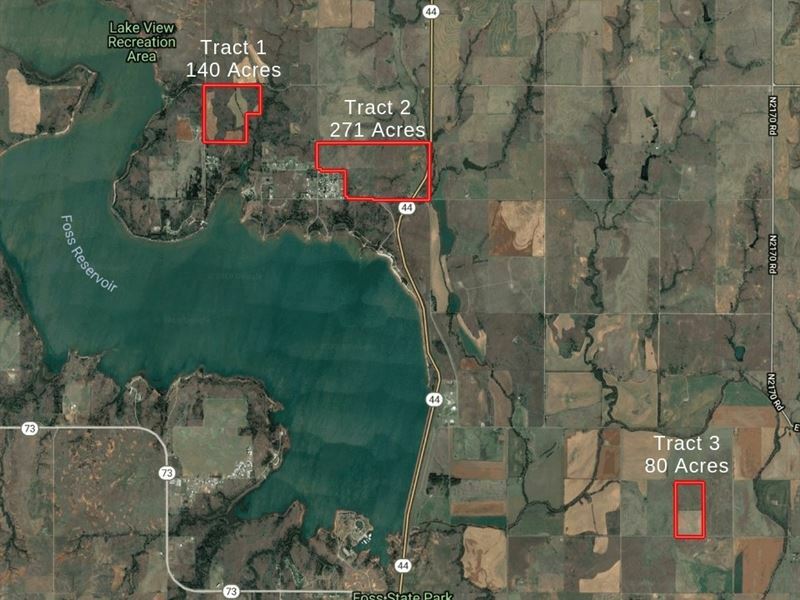 This Oklahoma hunting and ranch land with Foss Lake view building home sites in Custer County, Oklahoma will be sold in multiple tracts at auction on Thursday, April 25, 2019, 10 25 am at the Butler Community Center, 415 E Broadway St., Butler, OK 73625. 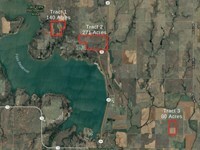 Tract 1 consists of 140 acres with prime Oklahoma hunting and recreational land in Custer County. The hunting consists of white-tail deer, turkey, quail, and goose. The land is bordered on the east and south sides by state land. This tract contains rolling terrain with extensive coverage for wildlife. 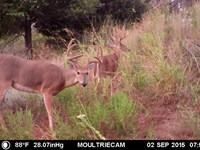 There is approximately 70 acres of cultivated ground or food plots and the balance is in native grass. This tract also has multiple Foss Lake view home sites. This tract has a water well and hard surfaced road on north and west sides. 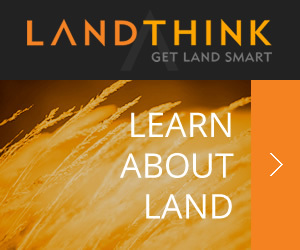 Land features, descriptions, details, directions, sales history, photos, maps, boundaries and files are deemed reliable and provided "as is" without guarantee, warranty, representation, expressed or implied by AUCTIONFLIP or its advertisers, and is subject to errors, omissions, sale or withdrawal. Contact the seller directly regarding this listing. When calling agent, please say, "I found your listing Oklahoma Hunting & Recreational on AUCTIONFLIP." 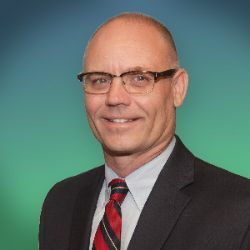 I'm interested in this listing on AUCTIONFLIP.com. Please contact me at your earliest convenience. Thanks! Click here to email the Auctioneer and get more information or schedule a viewing of this land.